Mark Johnston became Britain's most successful winning trainer on Thursday when Poet's Society won at York's prestigious Ebor meeting eliciting roars from the packed stands. The 58-year-old England-based Scotsman -- whose first winner came in 1987 with Hinari Video at modest Carlisle -- moved to 4,194 victories to set the new mark which had previously been held by Richard Hannon Senior, who retired in 2013. 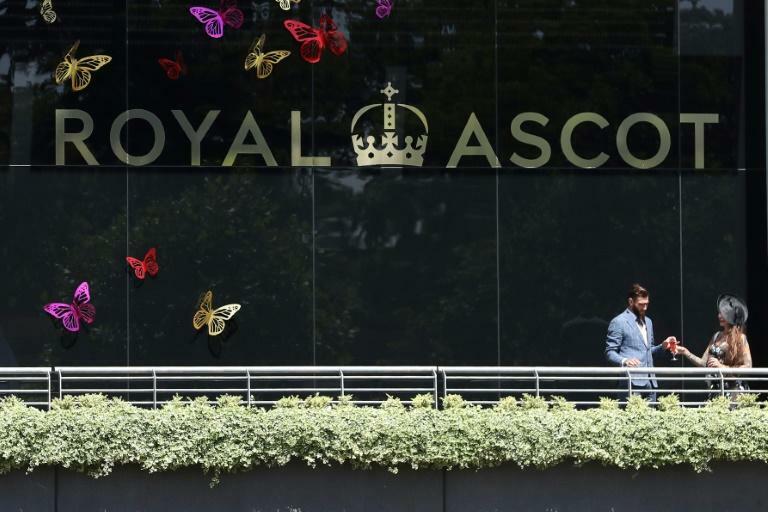 Johnston -- who has won three classics and 43 races at the world's most famous racing festival Royal Ascot -- had been level with Hannon since last Saturday. 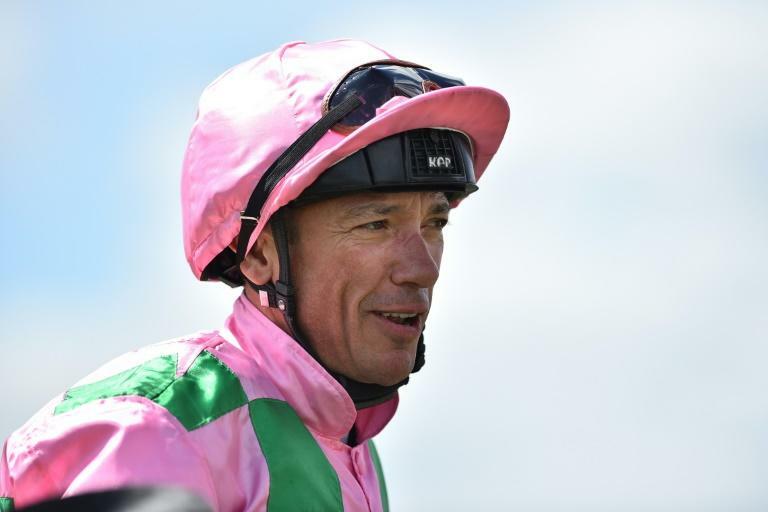 And he had not expected the Frankie Dettori-ridden outsider, who was remarkably running his 26th race of the season, to be the one who would do it. "We had to wait and I hadn't expected it to be today," said Johnston after receiving an award to commemorate his feat. Johnston, who was hugged and embraced by many of his fellow trainers and owners, said he couldn't define who was the best horse that he had handled. "My favourite horse is really really difficult to say," he said. "Attraction (won the 2004 English and Irish 1000 Guineas) is the one I am most proud of. "There were so many downsides to her career with her suspect conformation which could have ended her career. "She was exceptional and when I had Attraction I never thought I would have another as good as her. "However, then I had Shamardal (in the same year) and I only had him as a two year old but he was the best I have trained," added Johnston, who trained him to win the top juvenile race the Dewhurst Stakes before he was taken away to be part of the Godolphin Operation's stable as a three-year-old. Johnston, who rated his two-time Ascot Gold Cup winner Royal Rebel as his most under-rated horse, had one slight regret that his trusty jockey Joe Fanning -- who has ridden over 1200 of the winners -- had not been on board. "Joe Fanning has been absolutely remarkable," said Johnston, who has 220 horses in his stable. "It would have been fantastic if Joe had broken the record but Frankie wlll never let anyone forget that it was him!" Johnston, whose wife Deirdre has been an important part of the success story, says he is not ready to give up yet although his son Charlie, like him a qualified vet, is waiting in the wings and has been an integral part of the team for several years. "You never go on for ever and ever I just hope I walk out and don't get carried out," he said. "Charlie has taken an awful lot of pressure off but I don't think he is ready quite yet. "I don't think I am ready to go yet it will be down to the owners." While Johnston stole the headlines at York the day's main race, the Group One Yorkshire Oaks, went to Sea Of Class, a timely birthday present for trainer William Haggas.